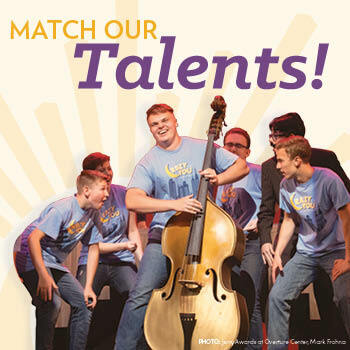 There’s nothing quite like the glitz and glamour of Broadway and nowhere else to see it in South Central Wisconsin but Overture Center for the Arts. 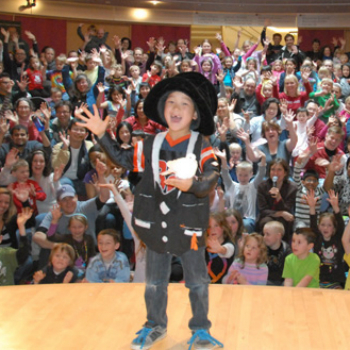 We present professional, touring Broadway shows, highlighting big stars in the leading roles. 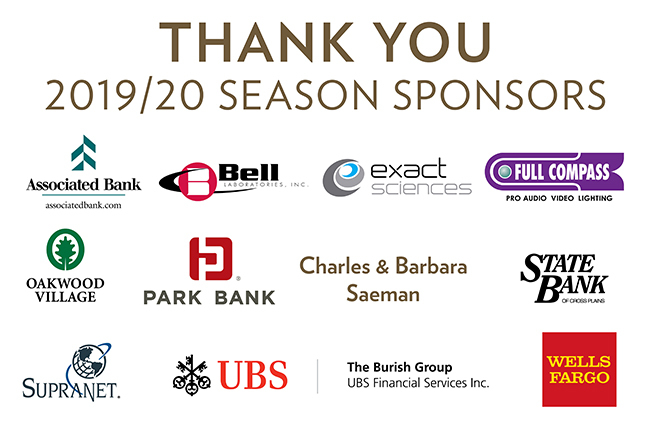 In conjunction with our Broadway partners, we’ve presented top-selling productions such as The Lion King, Wicked, and Rent. 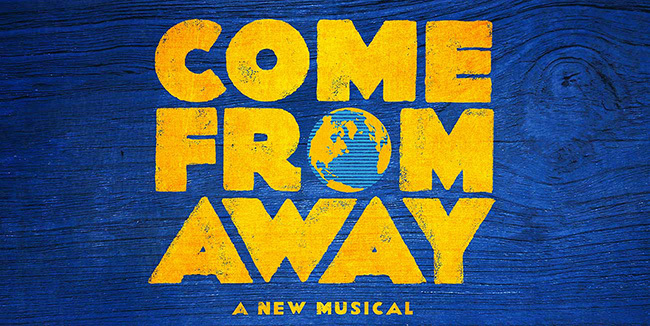 This outrageous musical comedy follows the misadventures of a mismatched pair of missionaries, sent halfway across the world to spread the Good Word. 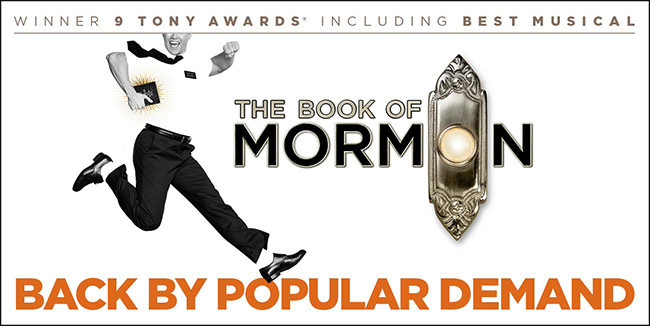 Now with standing room only productions in London, on Broadway and across North America, THE BOOK OF MORMON has truly become an international sensation. A legendary roster of Grammy® Award winners. 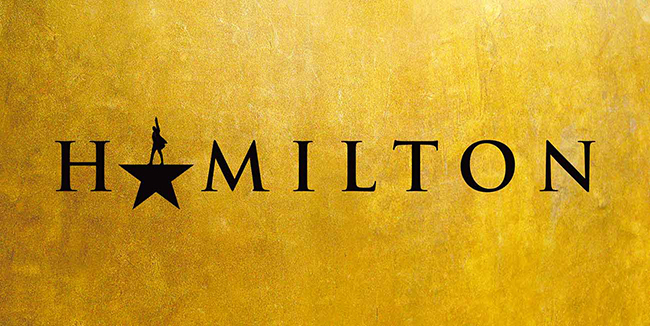 A visionary director and a Tony Award®-winning design team. One of the world’s most beloved characters. Turn them loose on stage and what do you get? 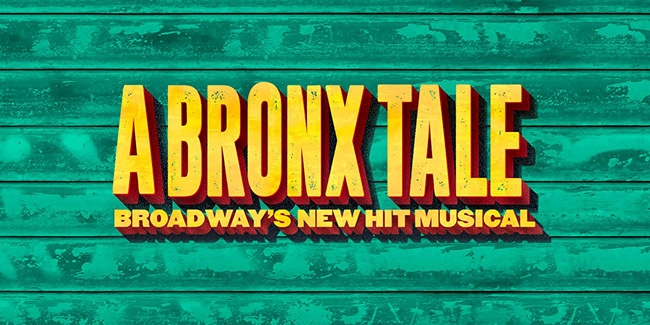 The musical The New York Times declares, “BRILLIANT!” Broadway’s best creative minds reimagine and bring to life the beloved Nickelodeon series with humor, heart and pure theatricality in “a party for the eyes and ears” (Daily Beast). 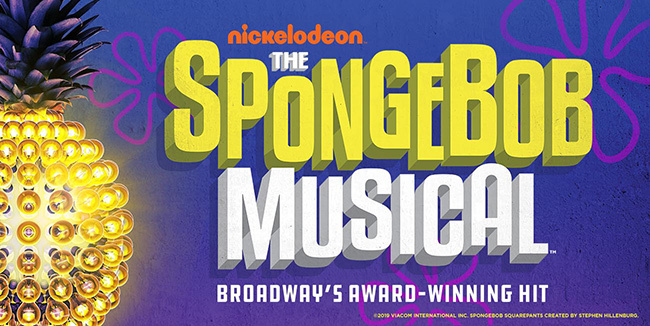 Explore the depths of theatrical innovation in THE SPONGEBOB MUSICAL, 2018 Best Musical winner of the Drama Desk and Outer Critics Circle Awards, where the power of optimism really can save the world. RIVERDANCE as you’ve never seen or heard it before! A powerful and stirring re-invention of this beloved favorite, celebrated the world-over for its Grammy Award-winning score and the excitement, energy and dynamism of its Irish and International Dance. Twenty-five years on, renowned composer Bill Whelan brings this mesmerizing soundtrack back to life, completely revitalized for the first time since those original orchestral recordings. Producer Moya Doherty and Director John McColgan have produced an amazing new 25th Anniversary production with innovative and spectacular lighting, projection, staging and costume design, and an all-new finale number which will blow audiences away. 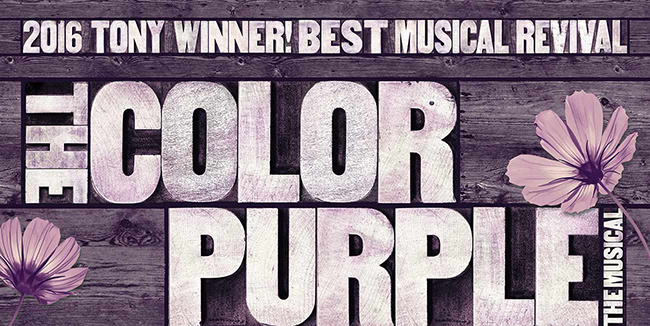 THE COLOR PURPLE is the 2016 Tony Award® winner for Best Musical Revival! Hailed as “a direct hit to the heart” (The Hollywood Reporter), this joyous American classic has conquered Broadway in an all-new ““ravishingly re-conceived production that is a glory to behold” (The New York Times). Long before Dorothy drops in, two other girls meet in the land of Oz. One, born with emerald-green skin, is smart, fiery and misunderstood. The other is beautiful, ambitious and very popular. 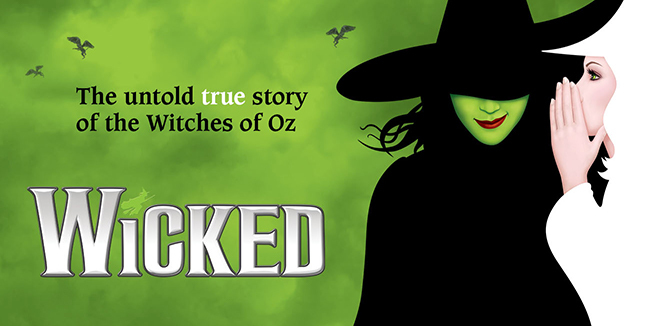 WICKED tells the story of their remarkable odyssey, how these two unlikely friends grow to become the Wicked Witch of the West and Glinda the Good. 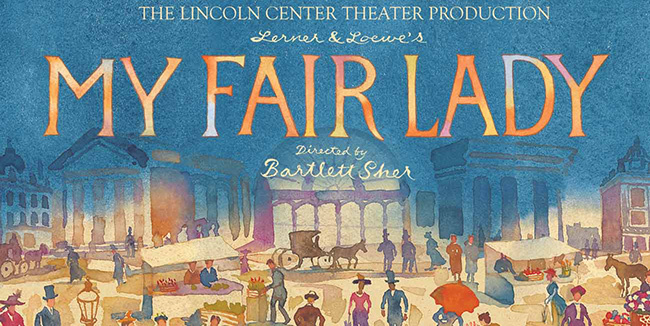 From Lincoln Center Theater that brought you The King & I and South Pacific, comes “a sumptuous new production of the most perfect musical of all time” (Entertainment Weekly), Lerner & Loewe’s MY FAIR LADY. 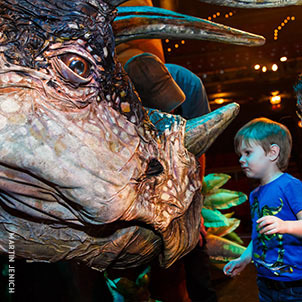 Director Bartlett Sher’s glowing production is “thrilling, glorious and better than it ever was” (New York Times). 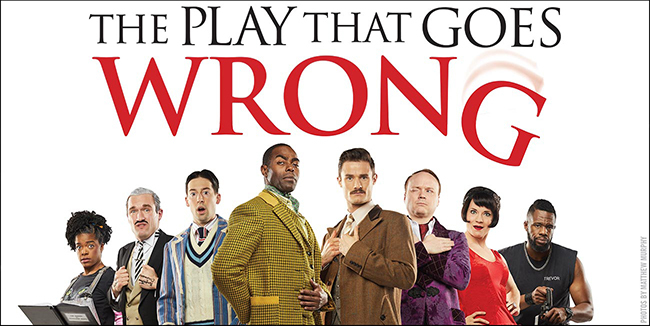 “Every so often a revival comes along that reminds you how indispensable great theater can be” (NY1). 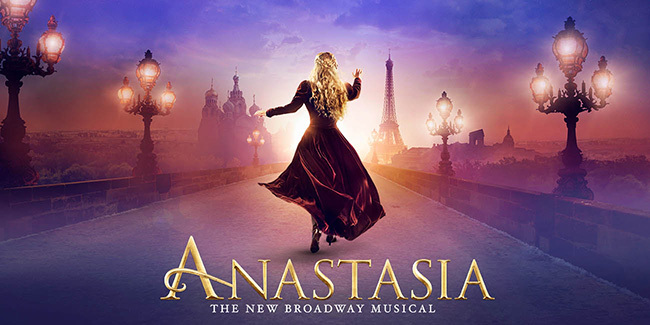 Inspired by the beloved films, the romantic and adventure-filled new musical ANASTASIA is on a journey to Madison at last! From the Tony Award®-winning creators of the Broadway classic Ragtime, this dazzling show transports us from the twilight of the Russian Empire to the euphoria of Paris in the 1920s, as a brave young woman sets out to discover the mystery of her past. Pursued by a ruthless Soviet officer determined to silence her, Anya enlists the aid of a dashing conman and a lovable ex-aristocrat. Together, they embark on an epic adventure to help her find home, love and family. 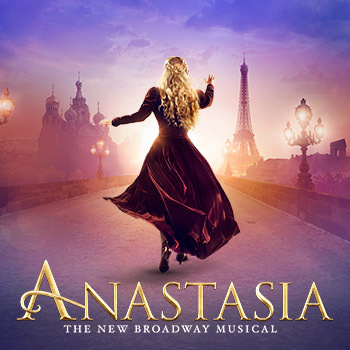 ANASTASIA features a book by celebrated playwright Terrence McNally, a lush new score by Stephen Flaherty (music) and Lynn Ahrens (lyrics) with direction by Tony Award® winner Darko Tresnjak.